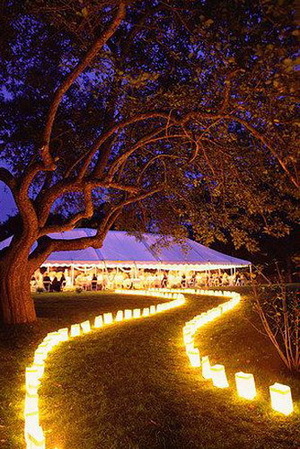 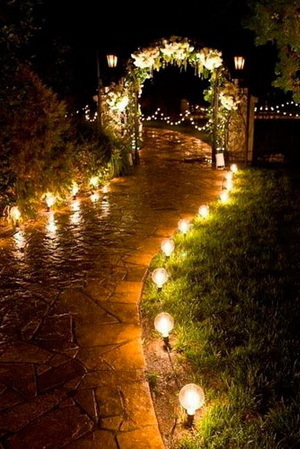 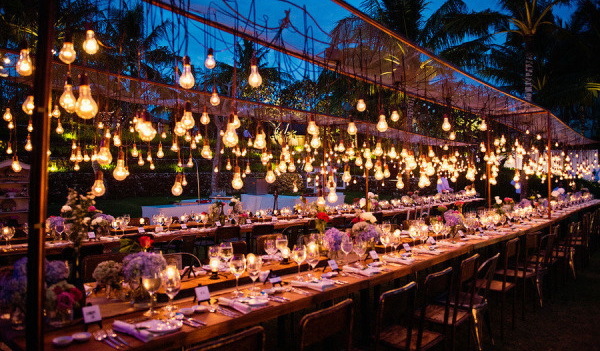 It is no doubt that wedding lighting is one of the most important details when planning a wedding. 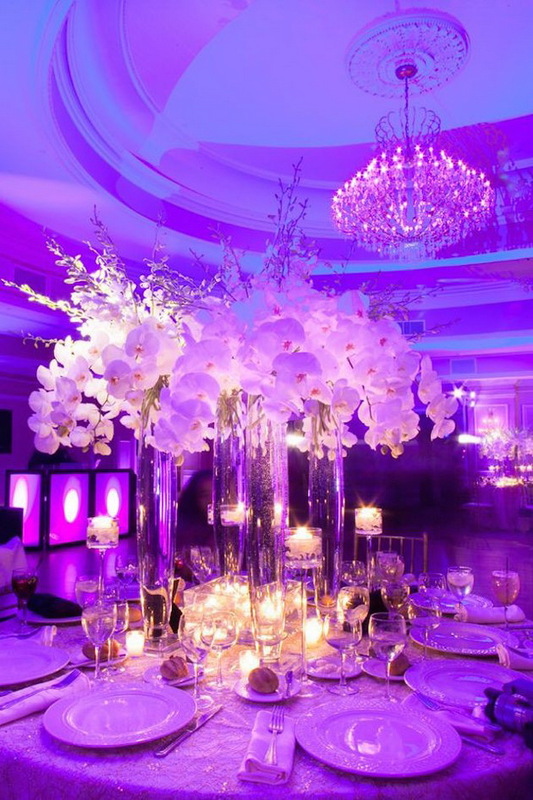 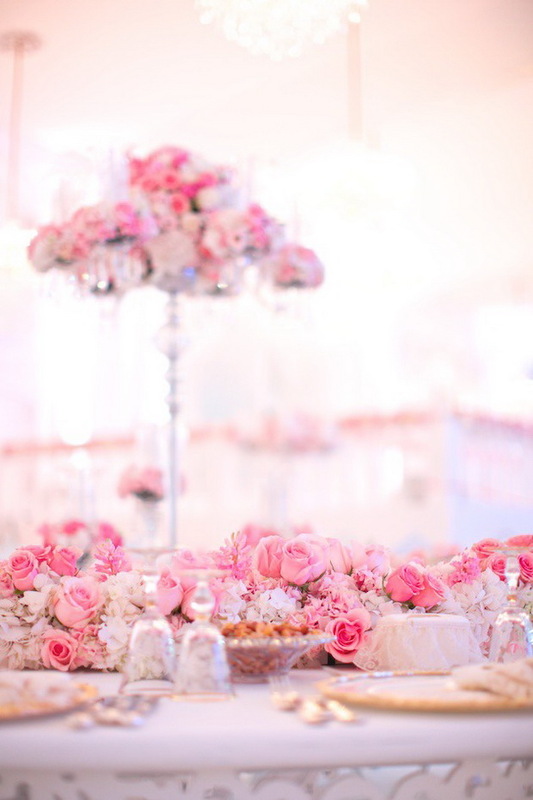 We always focus on the table decorations, centerpieces, backdrops and everything else. 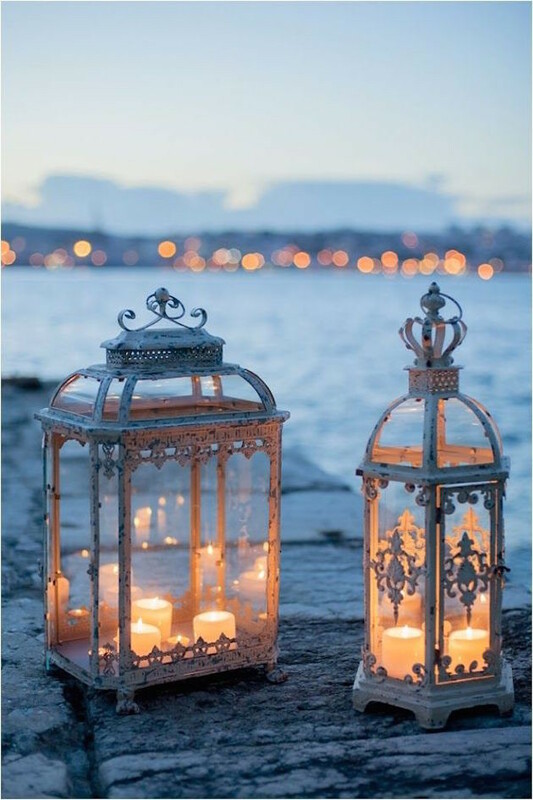 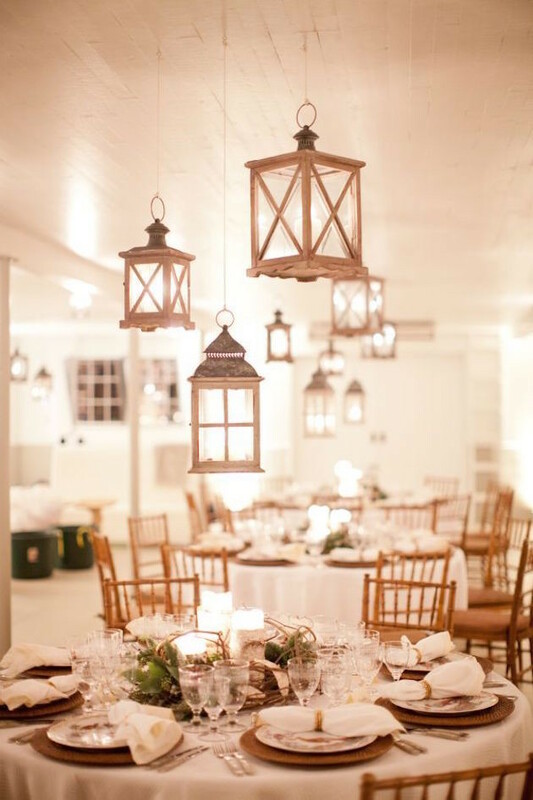 But this time, from candle, bulbs to lanterns, your wedding lighting deserves a little more attention, which can add more ornate décor to the wedding reception, venue and setting. 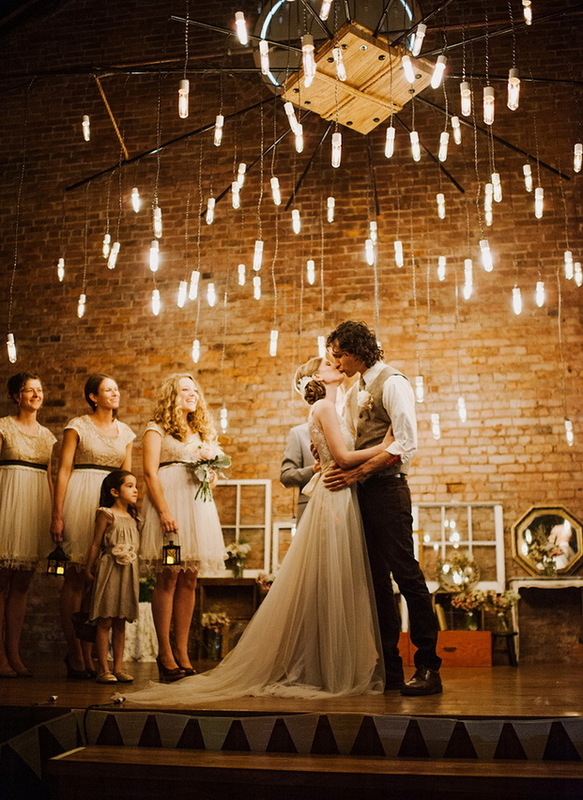 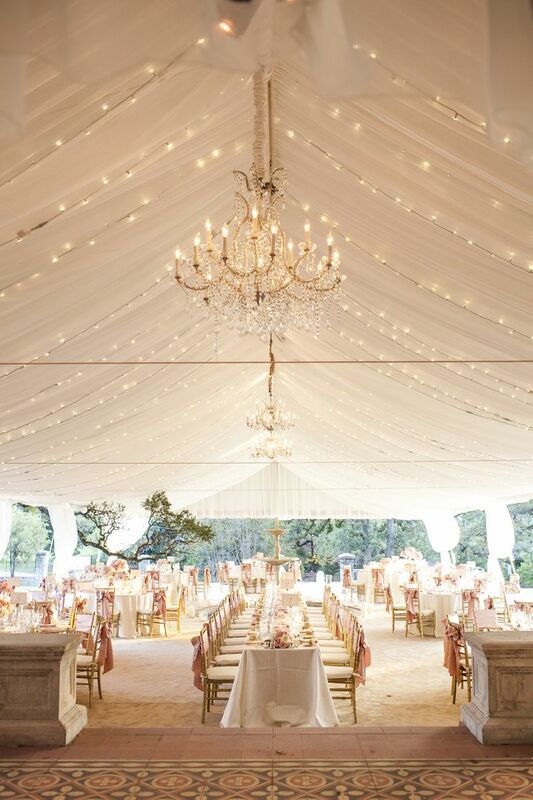 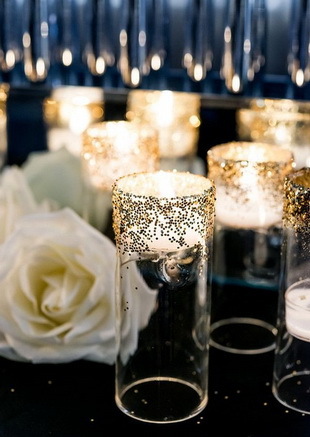 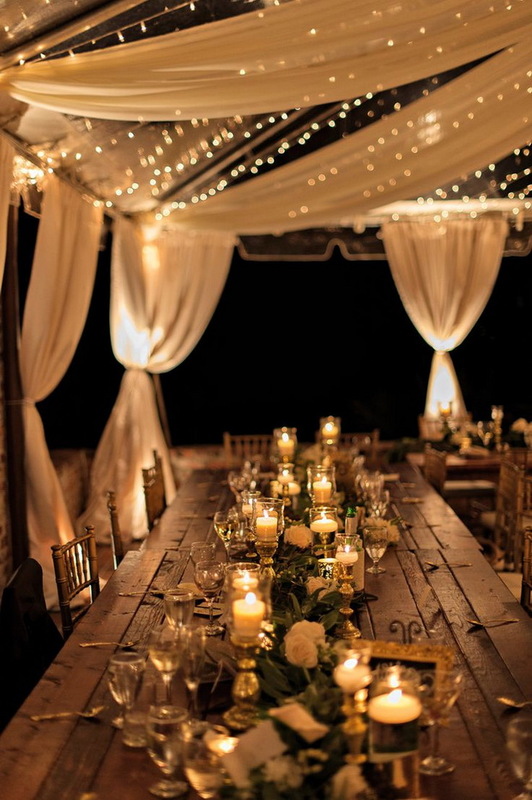 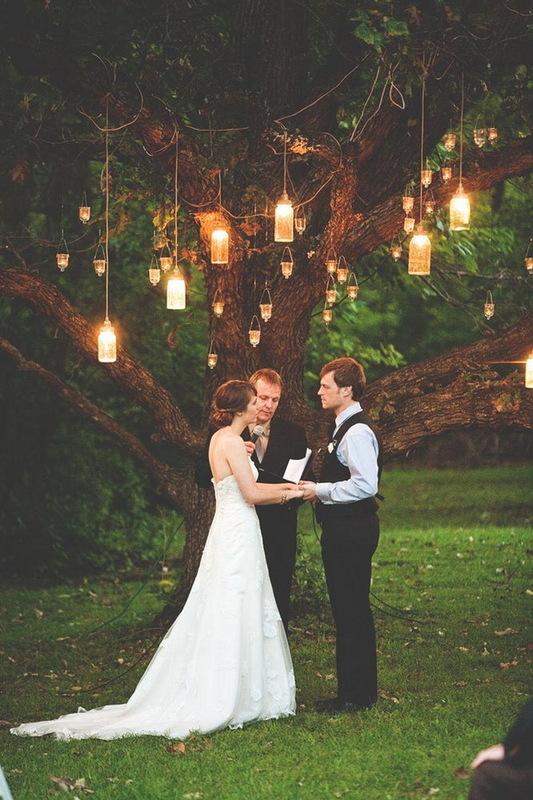 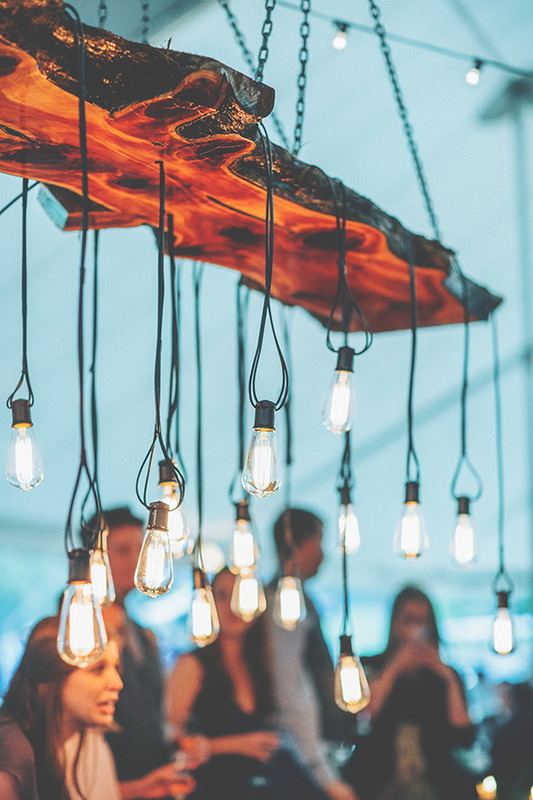 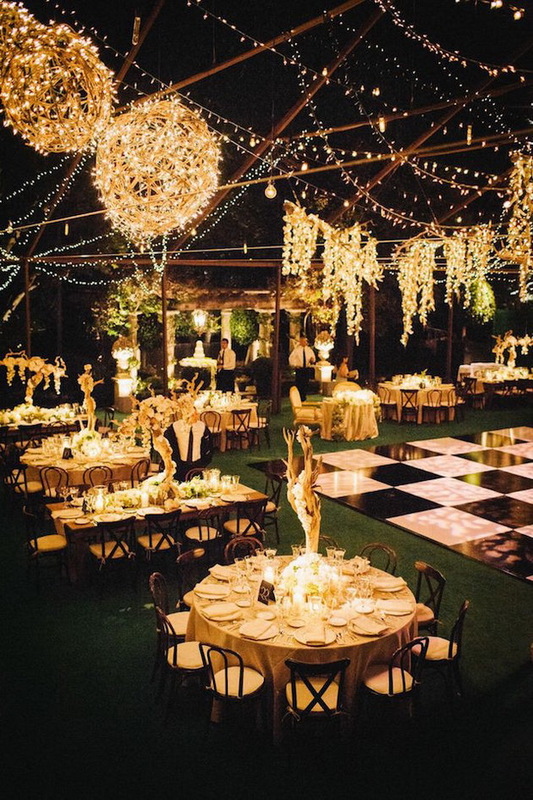 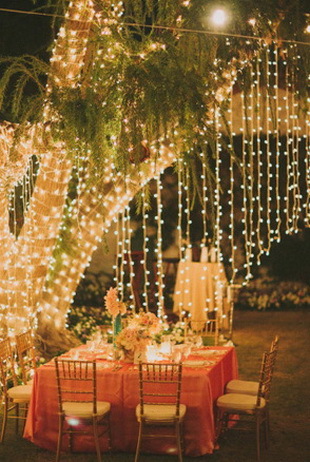 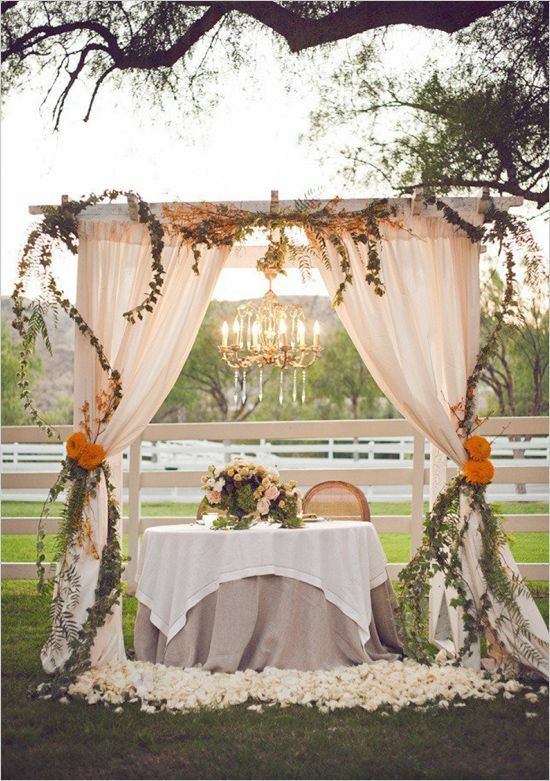 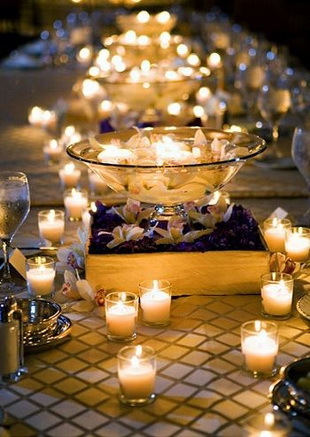 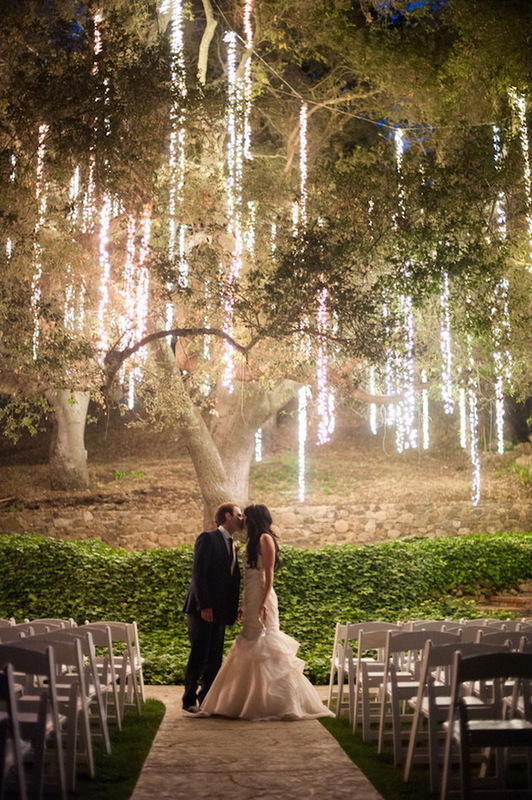 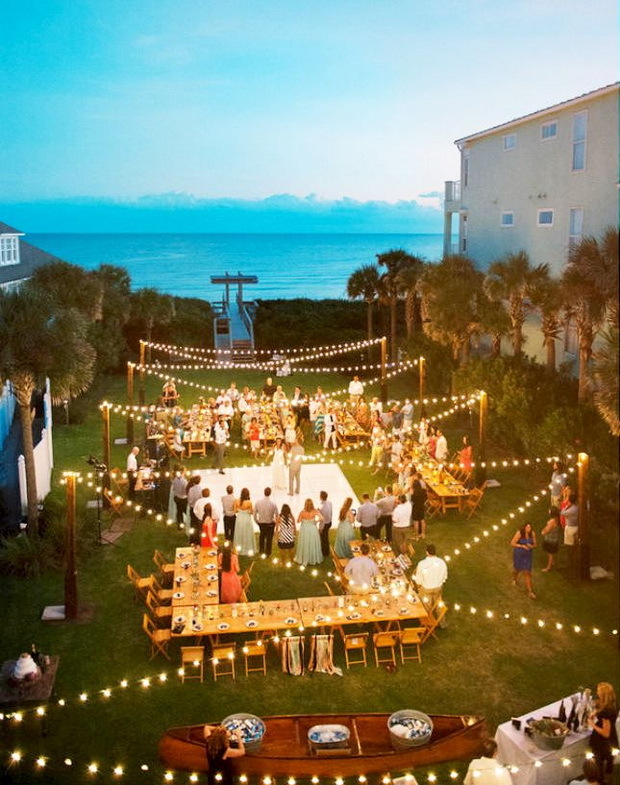 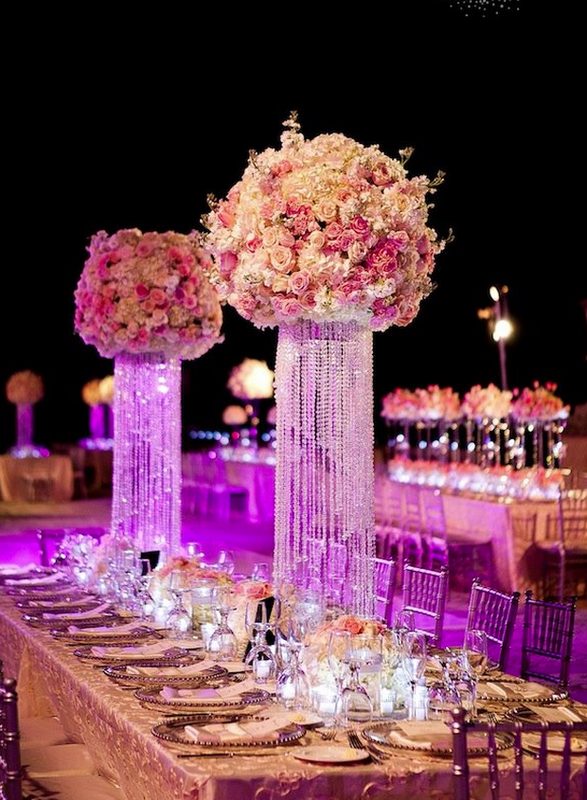 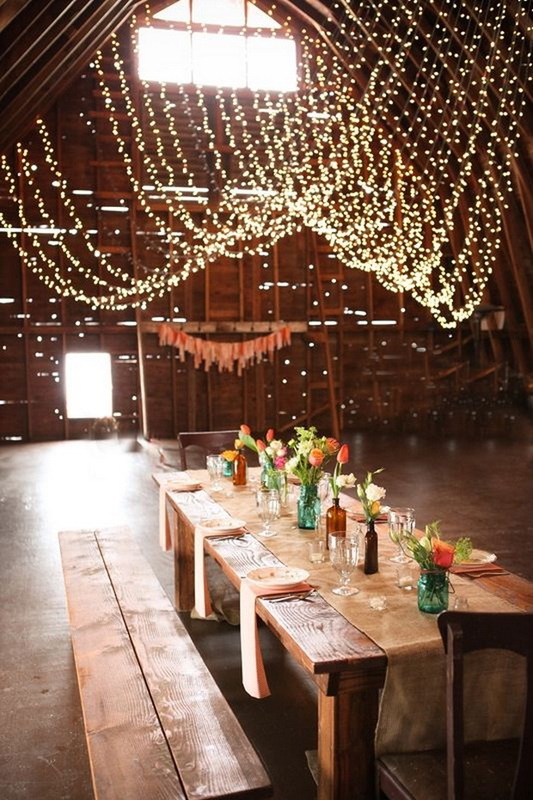 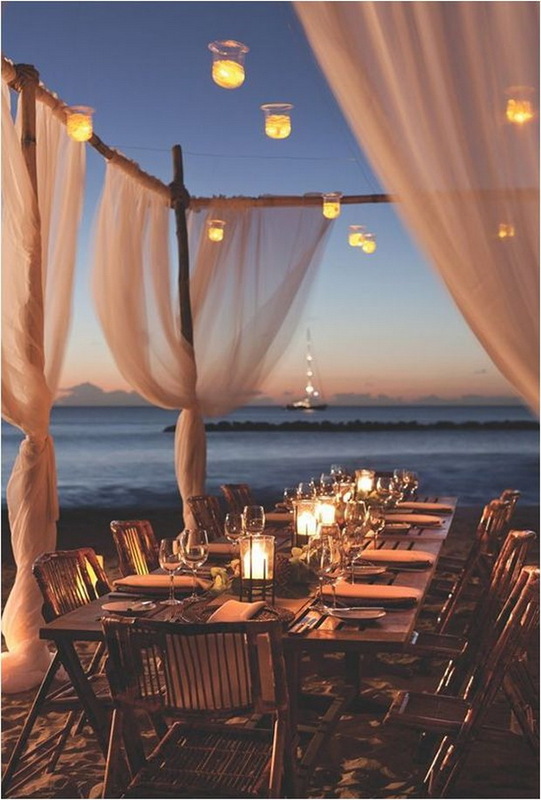 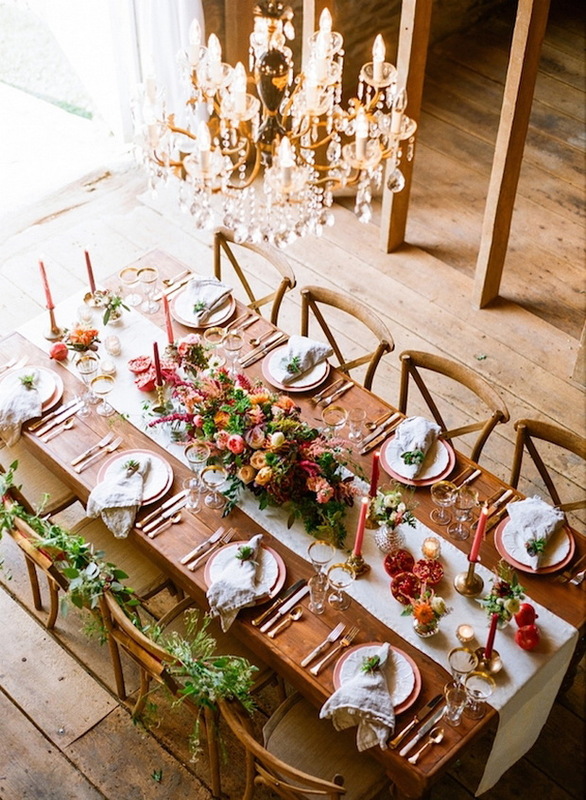 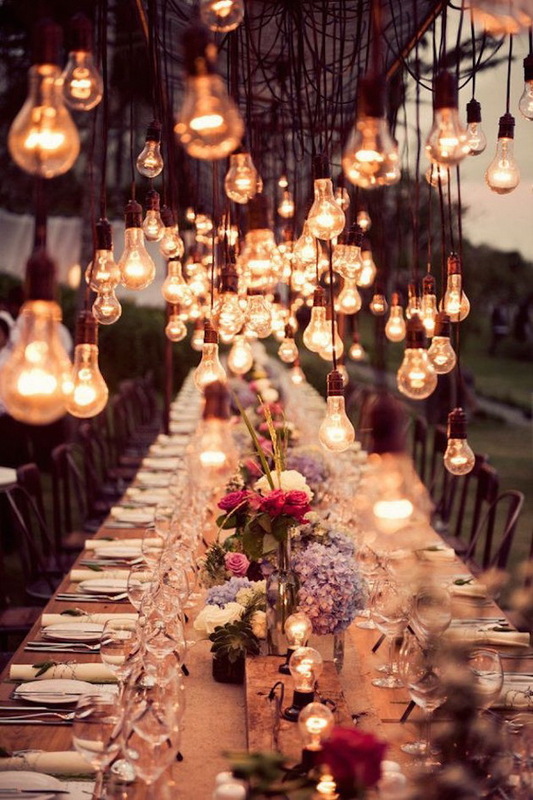 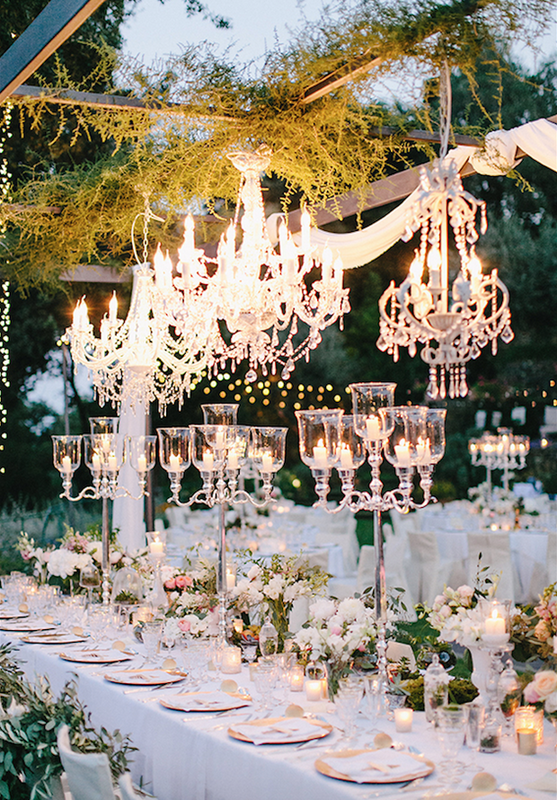 Here we introduce 30 wedding lighting ideas for you to get inspired. 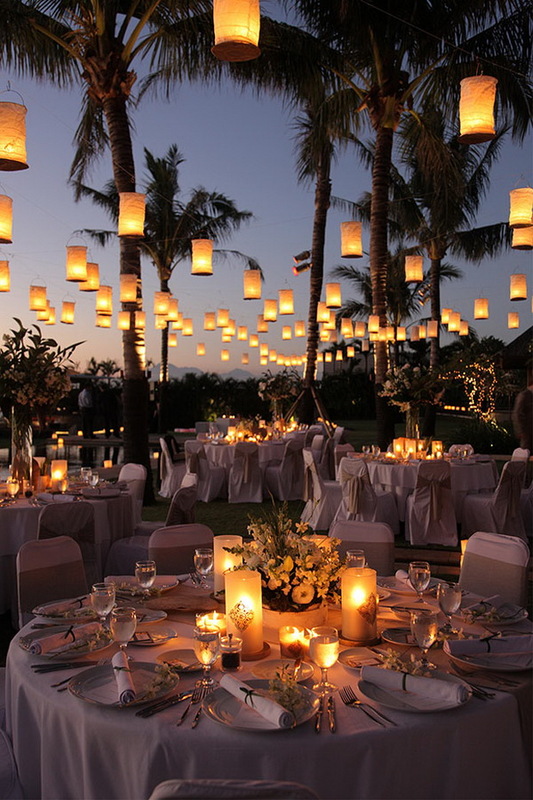 Guys, just have a look! 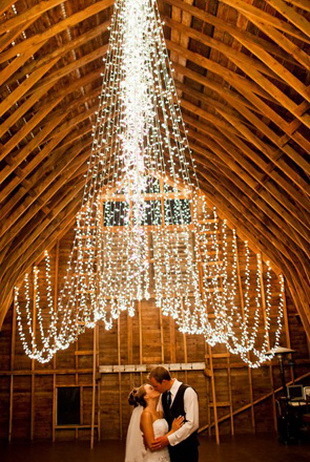 Oh, please hire professionals to illuminate your wedding day for security.